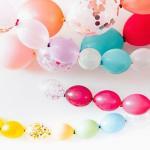 Where can I buy the tall poles for balloon towers? I am after the tall poles for balloon towers. I have only come across Lomey products that just go up to 31 inch, but I need taller ones. 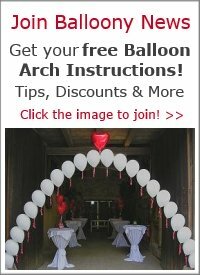 Comments for Where can I buy the tall poles for balloon towers? These poles come in all sizes up to 6 ft. Also have extenders. I assume you mean the acrylic tubes used for balloon topiaries or centerpieces? 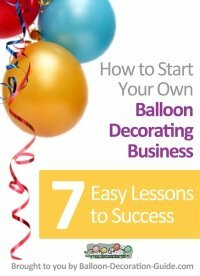 We have a few tips and resources at this page about balloon topiary centerpieces. 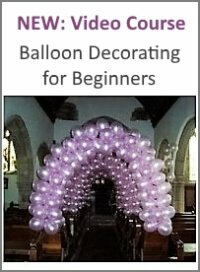 Yes, you can buy the poles to make your balloon towers, but they're so expensive. I have pasted the website below. You can make your own, which will be much cheaper. Just browse on the internet.